If you want to set default rendering options, or change the defaults for AOVs, you can use the hook functions provided by mtoadeploy/2015/scripts/mtoa/hooks.py. The setupOptions() function gets a pymel.PyNode object that holds the defaultArnoldRenderOptions. setupDriver() gets an aiAOVDriver pynode and the name of the AOV as a string. Here’s a snippet that shows how to work with the pynode for an aiAOVDriver node. On line 6, you have the default values (two POINTs) for input3D. 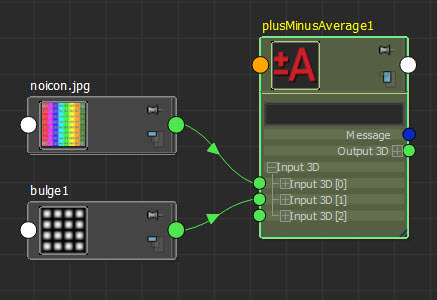 If there was nothing plugged into the input3D, you’d get the points (0,0,0) and (0,0,0). 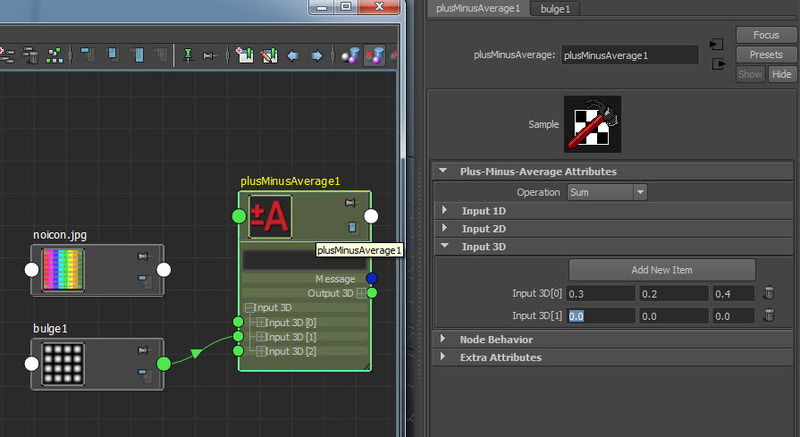 Here’s an example that shows how to set up the node links for a MayaPlusMinusAverage3D node. Here’s another example. 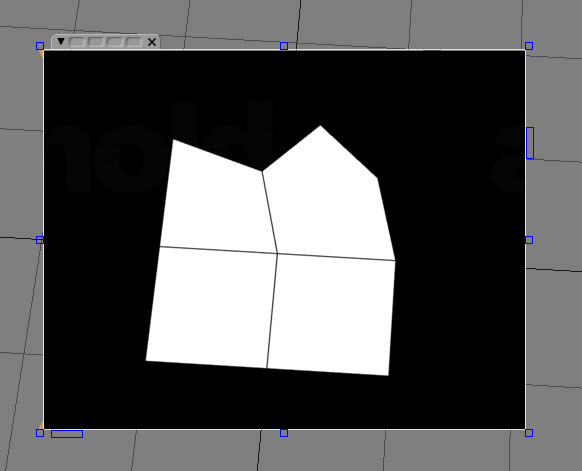 This time, one input3D is set to (0.3, 0.2, 0.4), and the other input3D is linked to a Bulge node. 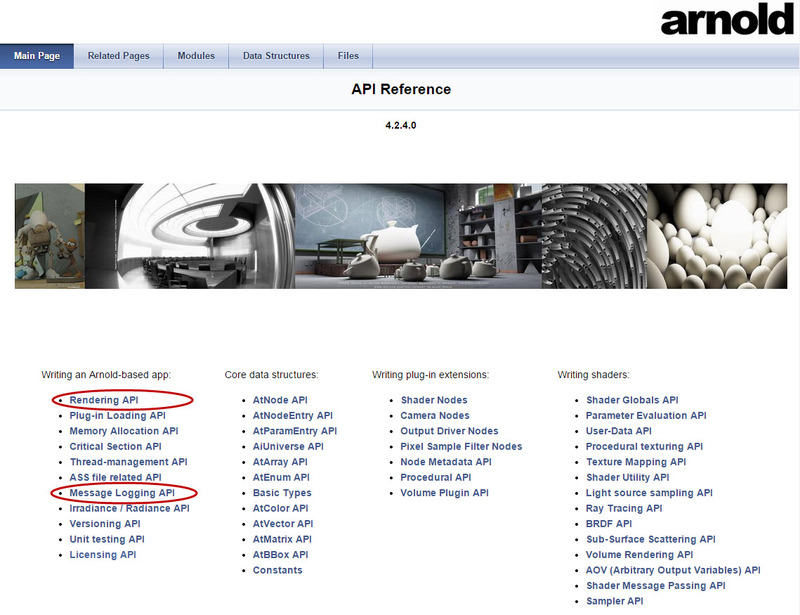 For the full list of parameter types such as AI_TYPE_POINT, see the “AtParamEntry API” in the Arnold API Reference (or python/arnold/ai_params.py in the Arnold install).